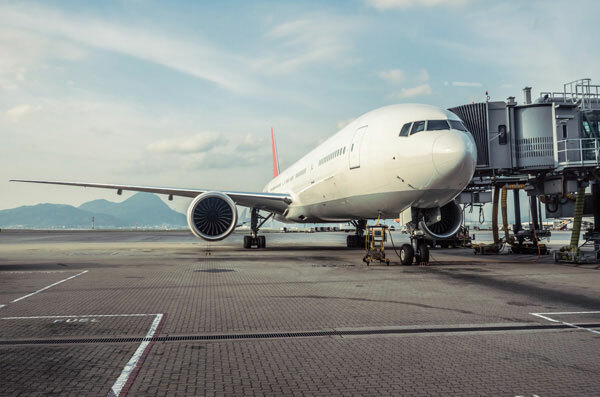 Navayuga strategically designed the AeroKonnect software so that it could be implemented in a flexible manner to meet the needs of large international airports as well as smaller regional facilities. 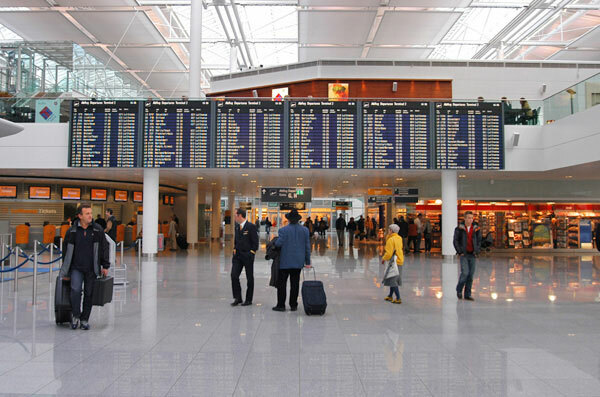 All airports need to coordinate information and dynamically manage their facilities for maximum efficiency and customer service. 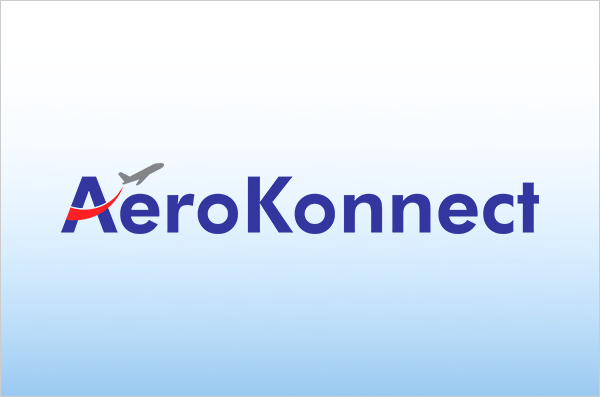 The user friendly AeroKonnect modules are designed to make this possible as the design permits the automatic exchange of real-time information among systems so that passengers, baggage and aircrafts move through the system efficiently resulting in effective use of resources and an a higher rate of on-time schedule performance. The system includes an Air Traffic Billing module that can be customized to track the services provided to individual airlines and to efficiently generate accurate invoices automatically. 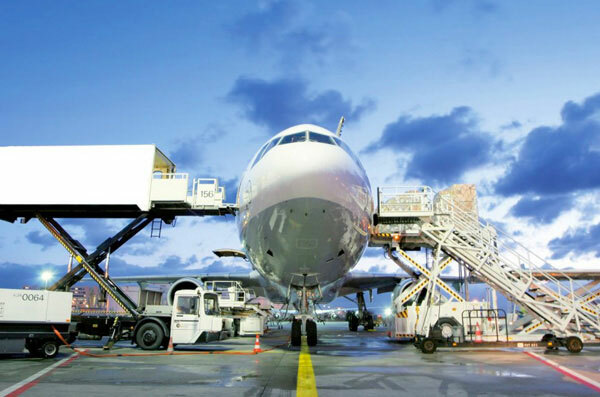 Another module is for Airport Inventory and Maintenance Management that is designed to facilitate quick decision making and ensure maximum optimization of resources while minimizing maintenance operation costs.